I’ve installed it, and am just attempting to play it now. (I will need to download proper Japanese characters though… I thought I had them… since I see them fine on webpages… but not on programs… weird… If anyone knows a decent, safe place to download them from, please leave a comment with the link! I will try the non-unicode thing too, like I had to with Summer Days.) With the Shinki Net file, I also got some anime!! Well, more than some lol, quite a lot, I got the complete Gurren Lagann, Rozen Maiden, Zero no Tsukaima 1 & 2, Shakugan no Shana 1 & 2 and Popotan!! A good hawl from Ashper I must say!! (Some/alot of you may recognise the name from DC.com. Will report back on how Shinki goes! Be gutting if it doesnt work….. So cute!!! 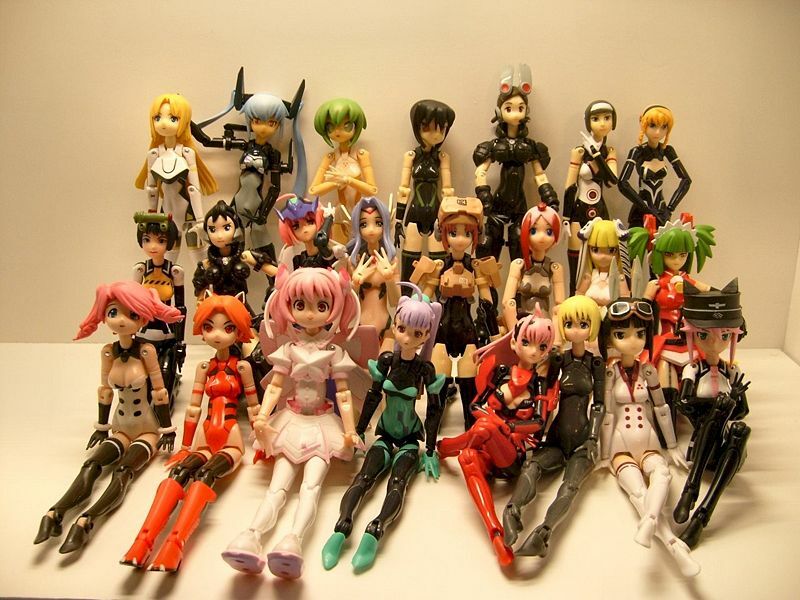 I want them… I want Shirley the most though… that pose… those legs… and the twintails!!! (I know the colour versions have been around to see for a while now… but I totally forgot I’d ever posted on the DC member news post. She has a lovely shape to her… some thing her legs look weird. But it’s only because she’s leaning a bit on purpose. I’ve never seen an episode of Code Geass, and probably won’t for a while, cos I’m going to watch Kashimashi, followed by Shana or Zero no Tsukaima(finally know what the Tsukaima means lol) and Clannad AfterStory starts VERY soon :woot: along with other things I’ll probably give a try, now I’ve got an unlimited download limit hehe. Bunny-suited-up Kallen. I liked the look of the other Kallen figure by Alpha X Omega, in the uniform with the shimapan. This ones cute too. Nice pose, nice figure. Still prefer Shirley though. You can also remove her bunny ears if you so wish. Lovely yokopai though. And I love the heart decoration too. So cute! 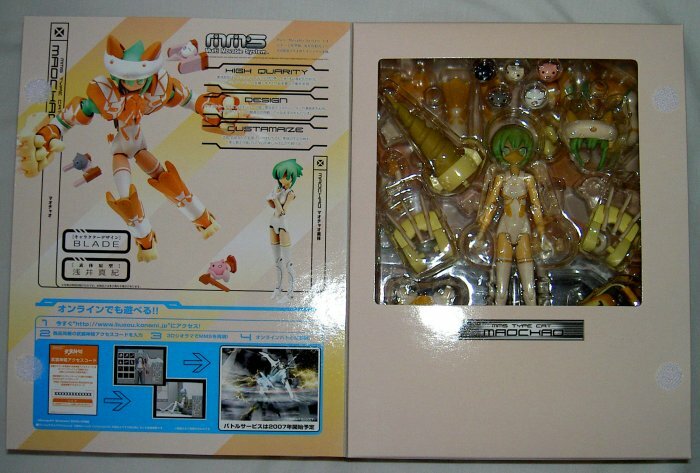 You can view all the pics available from these two figures, at HobbySearch, direct link to Shirley and Kallen here. I have grown more and more attached to my Busou Shinki’s ever since I got them… more so even than my Figma Haruhi I think… which is strange… it might be because I’m not as scared to play with the Shinki’s, because they cost alot less than the Figma’s, and would be much cheaper to replace if broken. 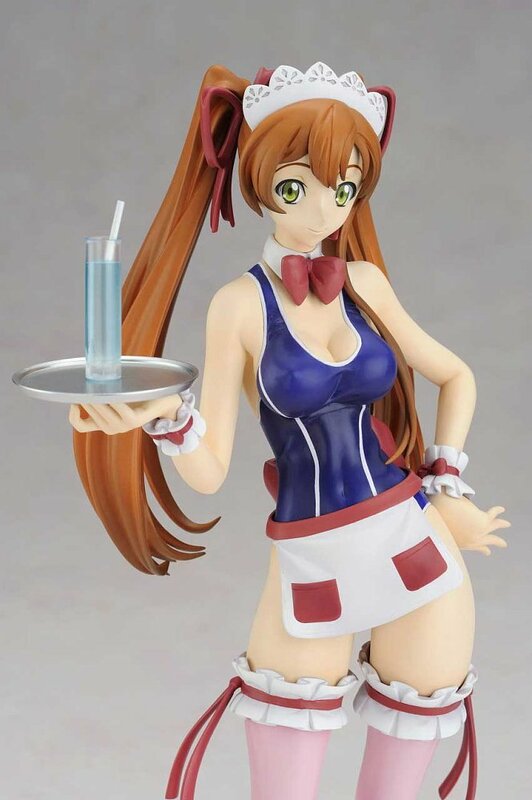 Figma’s just seem more delicate…. 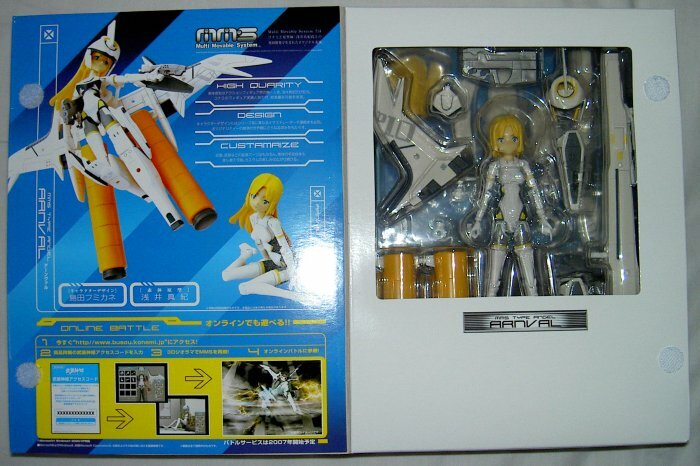 They’re definately better quality, but it might have to do with the fact I was so enticed by the Angelic Layer story when I first read it, like 5 years go…(wow…long ago….weird…) And stuff like Sky Girls and the slightly more recent Strike Witches might have been an influence too. I’m not really big on the mecha stuff… but I do love the character designs!! Uni Room Update + Shinki’s!! I found my transferry-device!! And got the pictures off! :woot: This is my apartment, shortly after I’d moved in. 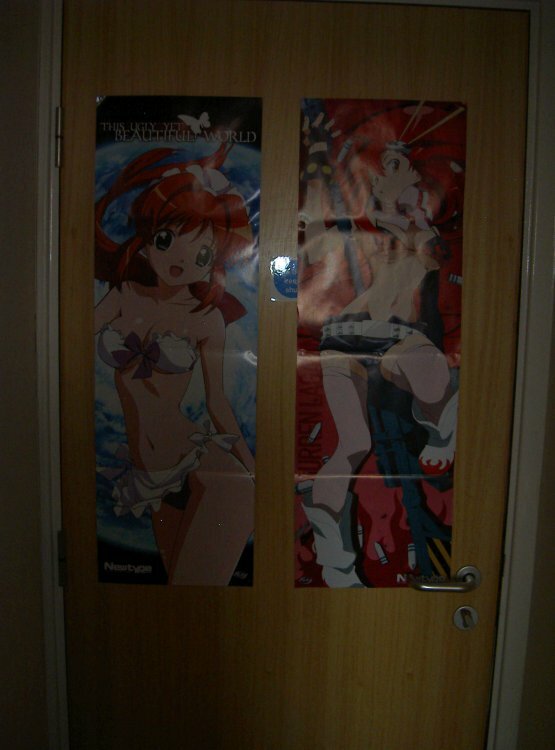 Posters and stuff on the bed, I was ‘decorating’ lol. The room has a slopey window, which is cool. I’m on the 5th floor. *Almost* top, because theres only one room above us…. 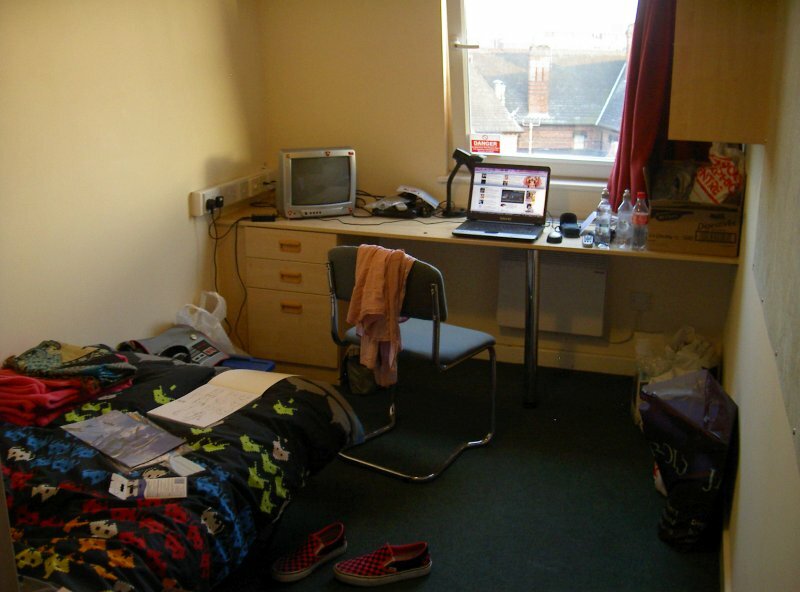 The room looks messy, still moving stuff about, the box on the right of the desk-space is full of arty stuff, now stored in one of the draws. 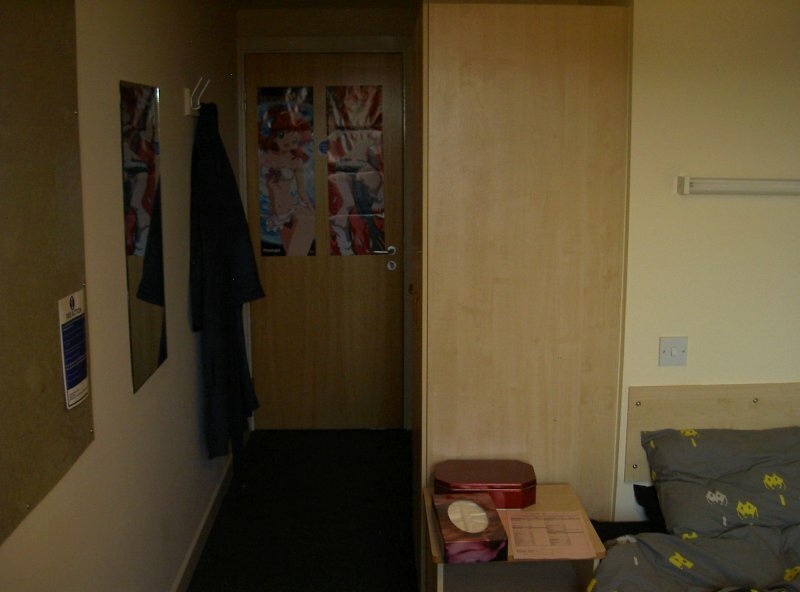 The room is in fact bigger than my room at home, and its en-suite!! lol. Livin’ it up here I am. And Who’s that at the end of the corridoor? Theres a massive pinboard in the room, but I keep forgetting to pick up some pins in WHSmiths….gah…. the amount of freebies and leaflets you get I can fill a sizable chunk of it already lol. And good news!! For me at least lol. I’m gonna be able to play the Busou Shinki Battle Rondo MMO!!! I couldn’t download it here, kept timing out because it would take over 24 hours to download… it got to down to 16 hours one time… *sob* But Ashper is sending me the game! Since he could download it in 3 hours… :grump: 10mb speed is what I have now, and it’s been than the 6mb I had at home… but it still didn’t wanna download faster than like 12kb/s…. So unfair… but I’m getting it anyways!! And can’t wait to try it out!! I’ve got a decent guide, so I should be able to figure it out lol. As some of you may already know, I’m at uni now, and I’ve been out and about a bit. Not getting drunk….cause thats a big waste-o-money and resourses that I could waste on other things, like figures!! lol. 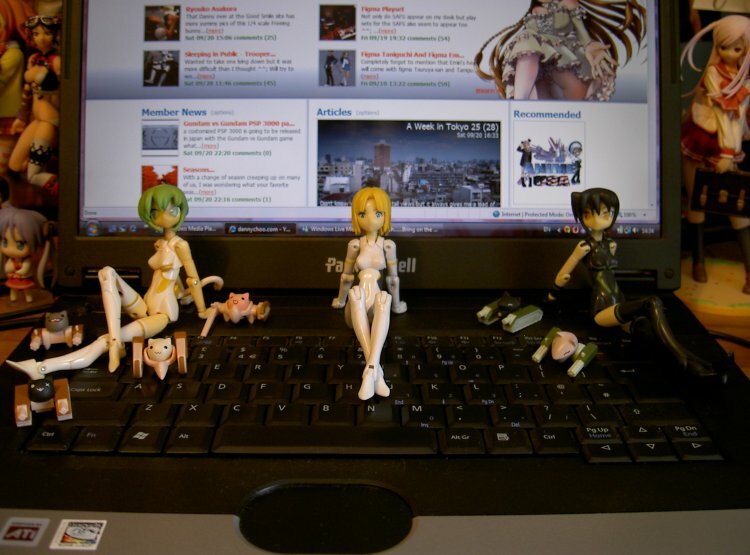 My 3 newest Shinki posing on my laptop!!! 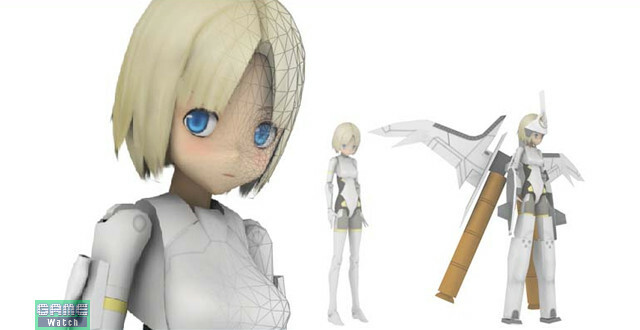 Busou Shinki – A kind of mecha Angelic Layer? One of the first things I thought when I saw Busou Shinki’s quite a while back, was ‘those joints don’t look too great’. But After researching further into it when I was able to buy one, I found they’re meant to be like that. 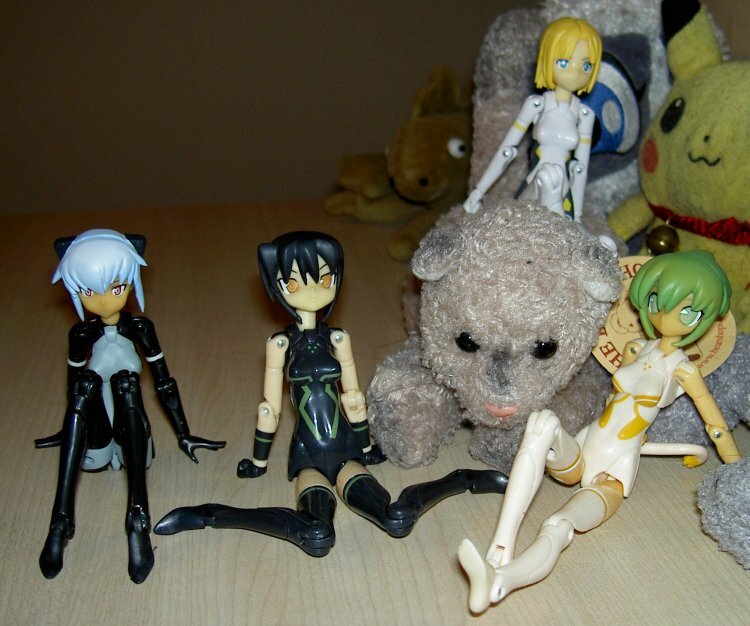 They’re from a series about battle dolls, like Angelic Layer! 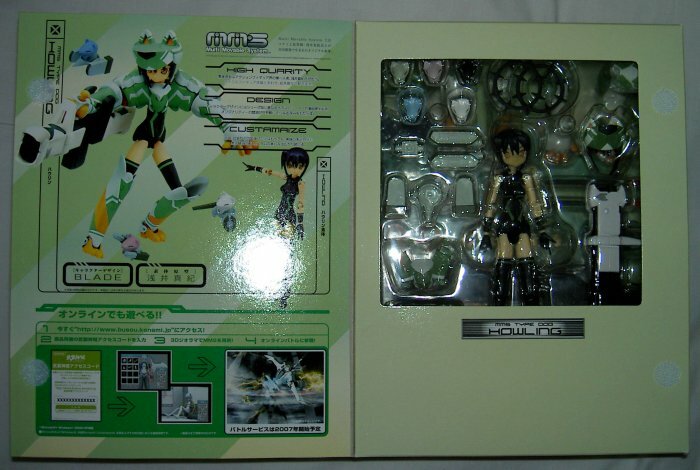 And better yet, theres an online game which you can play and unlock Busou’s with the codes you get with the figures! The games called Battle Rondo I believe, and gets new characters updated when new Busou are released. Which is a mucho cool feature if I must say so myself! Like the sucker I am I fell for this franchise and was under its spell, and wanting more!!! I haven’t downloaded the game yet… will when at uni probably… The pic above came from wiki, tis all the Busou’s to date I think… there might be a couple missing… it looks like they’ve got progressively cuter as time went by, which I’m all for personally! Below you’ll find the opening for the first game released. Love the op music actually, the rest ain’t too bad either, but you can go hunting for that if you’re so inclined too. This is a sneak peak of my three newest Busou Shinki’s, MaoChao to the left, Arnval in the middle and Howling on the right. I’ll post more pics of them later on! Enjoy for now and go investigate for yourselves! !